Happy Thursday Everyone! 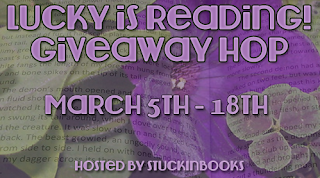 I’m thrilled to be part of the Lucky Is Reading Giveaway Blog Hop sponsored by StuckinBooks. I’ve got lots of newly released YA books that I've read or want to read. There are SO many good ones right now. If you’re reading a different book in the series listed or want a different book by one of the authors listed, I’m glad to get you that book instead as long as it doesn't cost more than the book I've chosen. Don’t see a book you like? 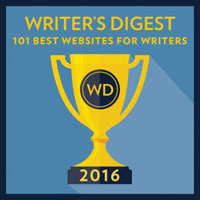 You can win a $10.00 Amazon Gift Card instead. 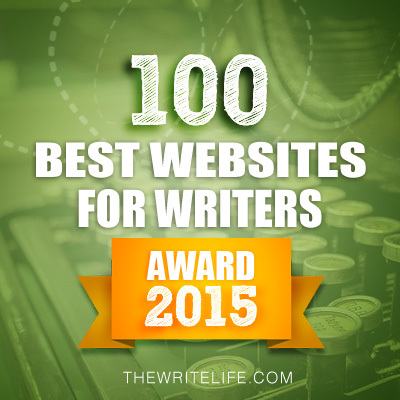 I hope you'll all enter to win a book or gift card for yourself or as a gift for someone. So here are your choices. 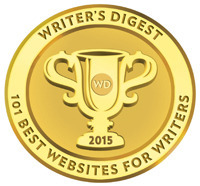 Click on the title to read a blurb from Goodreads. To enter, all you need to do is be a follower (just click the follow button if you’re not a follower) and leave a comment through March 18th telling me the book you want to win or if you want to win the Gift Card instead. If your e-mail is not on your Google Profile, you must leave it in the comments. Next Monday I have an interview with debut author Janet Summer Johnson and a giveaway of her MG contemporary THE LAST GREAT ADVENTURE OF THE PB&J SOCIETY. 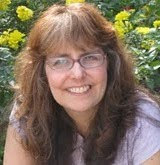 On Wednesday next week I have an Agent Spotlight Interview with agent Patricia Nelson and a query critique giveaway. The following Monday I have a guest post by debut author Andrew Brumbach and his agent Danielle Chiotti with a query critique giveaway by Danielle and an ARC giveaway of Andrew's MG historical adventure THE EYE OF MIDNIGHT. 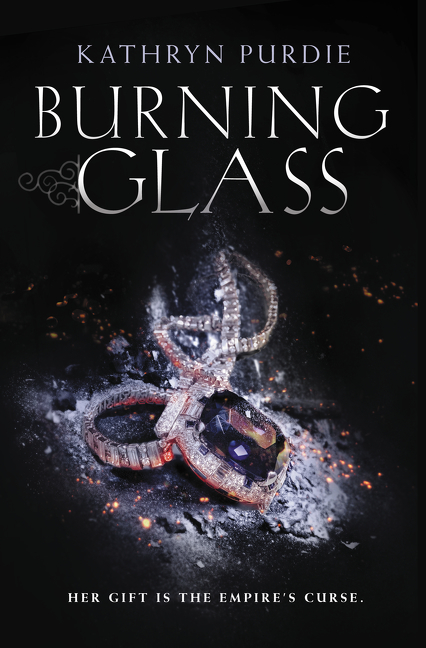 The following Monday I have a joint interview with debut author Kathryn Purdie and Margo Barbo, her editor at Katherine Teagan, and a giveaway of Kathryn's YA fantasy BURNING GLASS. 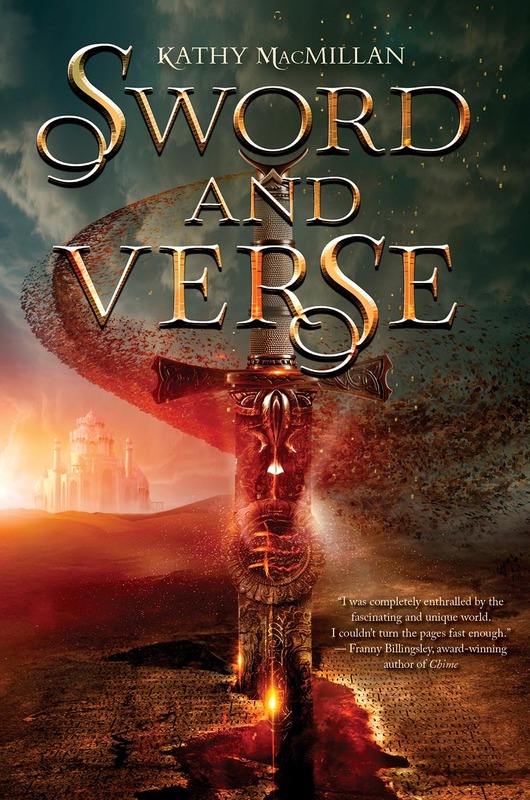 The next Monday I have a guest post by debut author Kristy Acevedo and a giveaway of her YA science fiction CONSIDER. I'd lobe to win Burning Glass. What a great giveaway! I want them all. Hehe! 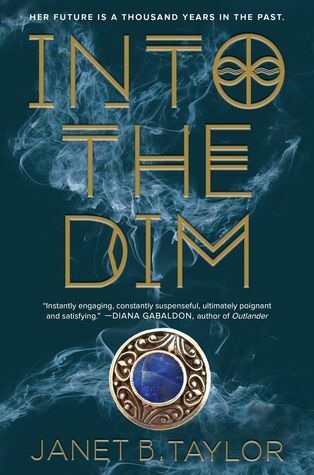 But if I had to choose one to potentially win, how about Into the Dim? I'd love a gift card. Thanks! Thanks for hosting the giveaway, Natalie! I'd be interested in winning WINTER. Wow, that's a massive giveaway hop! Once again, my to-read pile is out of control, so no entry for me! I'm torn between BURNING GLASS and SALT TO THE SEA, but I think I'll just order the first and go with the second. These all look amazing. I need to see if my library has some of them. Thanks for the chance to win one! I will pass on the giveaway. I don't know how you find the time to do all that you do! I would love to win Lady Midnight! I love Cassandra Clare's books so much. 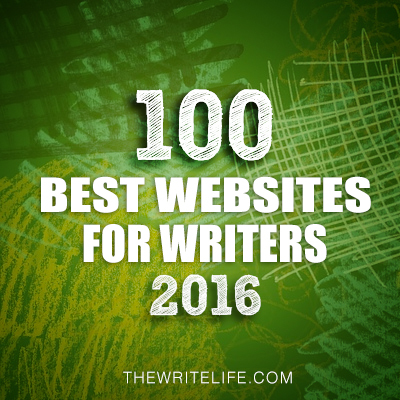 An interesting list, but I'd appreciate the GC thank you. Thanks so much for offering us another wonderful giveaway, Natalie! 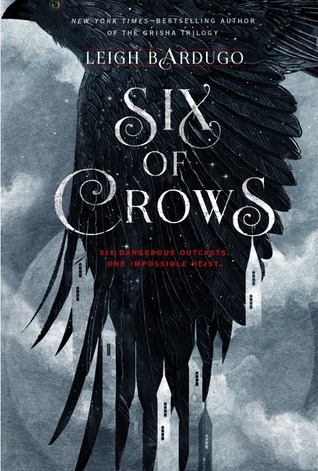 I'd love Six of Crows. I don't know if I follow/follow. Google gives me fits over those things and I end up in an endless loop where I can't sign in. I do follow on Feedly. I'd be interested in The Riders. Have a great weekend, Natalie. I have to say YOU ARE KILLING ME HERE!! You have so many wonderful books from which to choose. I want them all - or at least I want to read all of the series. 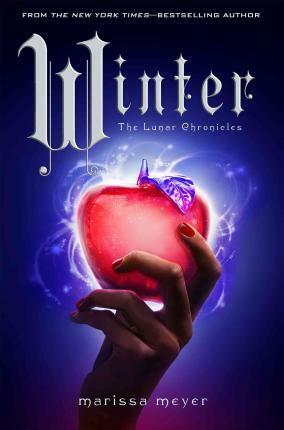 Here's my choice(s): I haven't yet read Cinder, so if Cinder isn't more (cost wise) than Winter, I could choose it. My other choice is Lady Midnight - but I've never read the Shadowhunters, so I think I'd be at a disadvantage. What do you think? (I just really love that it has 700+ pages). 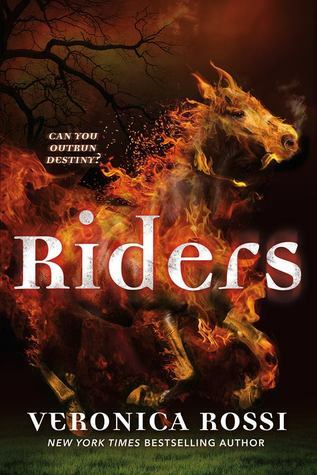 If you think I'd enjoy it more if I'd read Shadowhunters, then my other choice is Riders. Sorry for being such a dunderhead. 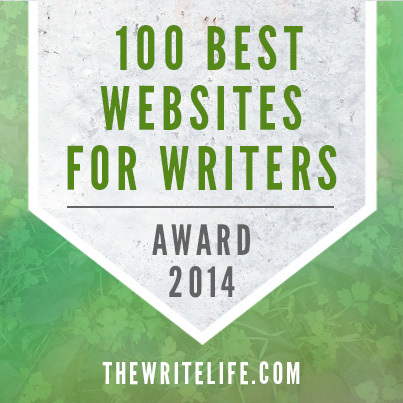 :) my email is michelle_willms at yahoo dot com. I would choose the gift card. I'd absolutely love winning the gift card! Thank you so much! I would choose Winter by Marissa Meyer. Thank you so much for the giveaway! I would love to win Lady Midnight. I would love to win The Winner's Kiss. I like the Winner's Kiss or Winter. Thanks for the giveaway! I'd love to win the gift card :) Thanks so much for the chance! I would love The Winner's Kiss!! Thanks for the chance! I'm a follower. If I won, I'd pick the $10 Amazon giftcard because I have most of this already or have plans to get them at signings, etc. I'm a follower! 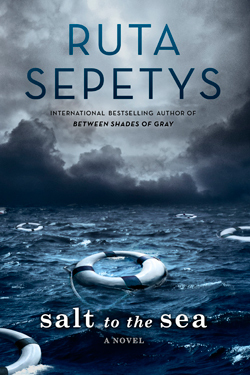 So hard to pick a book -- I think Salt to the Sea would be my choice. Thanks for the chance to win! Thank you for the giveaway! I might choose The Winners Kiss, but I just don't know yet! 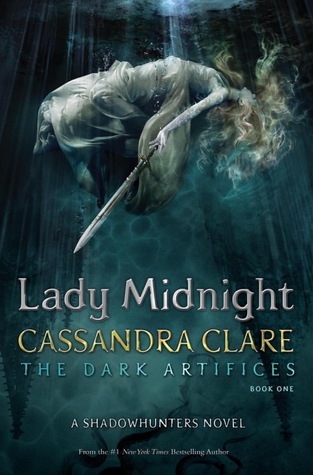 I would love Lady Midnight. I'd love to win Winter!! :) Thanks for the chance! I follow on GFC as Jen Barnard and I'd pick the gift card. I would choose Riders by Veronica Rossi. I would like to win the Amazon Gift Card. thank you for the chance. 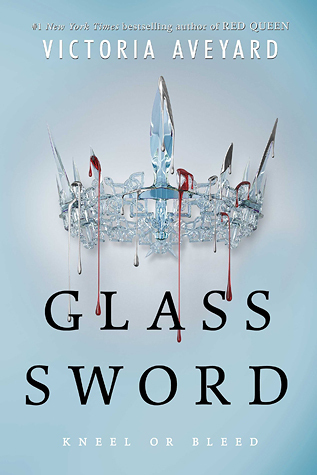 I'd like Glass Sword. Although it is very tough to pick, I think I would choose Winter. I'd love to win Glass Sword! Seven Black Diamonds Nancy Burgess. Thanks for the hop! Great books to choose from! I would most likely pick Amazon gift card just 'cause I already own or have pre-ordered most of the books. I'd love to win Lady Midnight. Thanks for the giveaway! I'd love to win the gift card! Thanks! I would probably pick Lady Midnight! Followed through GFC, I would pick The Winner's Kiss! Thank you for the giveaway! What a tough choice. 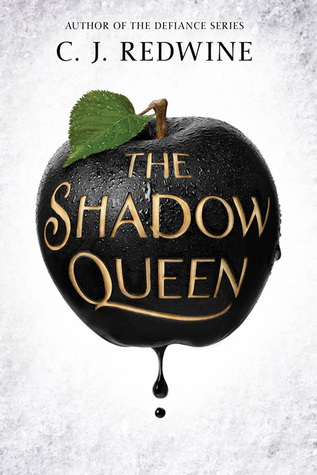 I would pick The Shadow Queen. Thanks Natalie for this amazing giveaway. Gfc follower-Francine Anchondo I would love to win a Amazon giftcard. GFC Following - Andrea Darst. I'd love the gift card, please! I signed up for your email newsletter today. 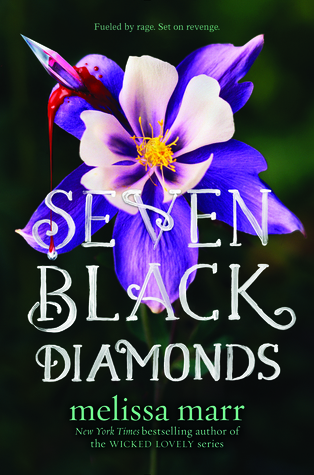 Seven Black Diamonds by Melissa Marr would be my pick. I would love Lady Midnight, thank you for the chance!!! 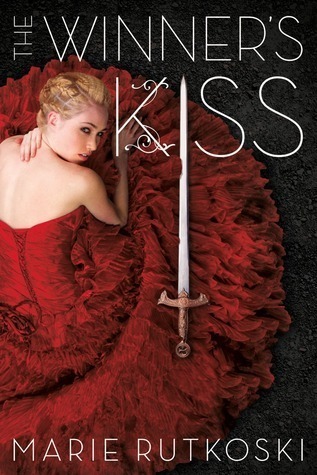 I would love a copy of The Winner's Kiss! I am so excited to see how the series ends! I'd love to win Winter. Thanks a lot for the giveaway! I am a follower and I would prefer the gift card. I'd love to read Six of Crows. I would prefer the Amazon GC, if chosen, please?! I'd like the Amazon GC please. I'd like to win Six of Crows. I'd love a gift card thanks! I'd love this book for my BFF -> Marie Kondo -> The Life-Changing Magic of Tidying Up: The Japanese Art of Decluttering and Organizing. I'd like to win the gift card. Thank you for the chance! I would pick the gift card because I could get even more books that way! I would choose the gift card so that I can buy a book for my daughter. Thanks for the giveaway! I'd get the gift card to get a book for my daughter. If I win I would like to choose Scarlet by Marissa Meyer (since I've only read Cinder so far). Thank you for this! I would probably choose one of The Lunar Chronicles series, since I really want to read that series. I would like to win an Amazon gift card. Thanks for the nice giveaway! Thanks for the chance to win!! I would love Riders!! I want to win Salt To The Sea. I would love to win Salt to the Sea! My email is ireadtilldawnATgmailDOTcom.